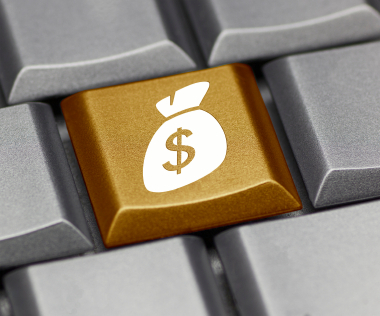 Technology fee ROI in 3 months; the balance 9 months you are generating a profit. File will launch in book format with facing pages. Not all browsers will display facing pages, and this may also be dependent upon your (own) device settings. You may need to make an adjustment on your viewing device. 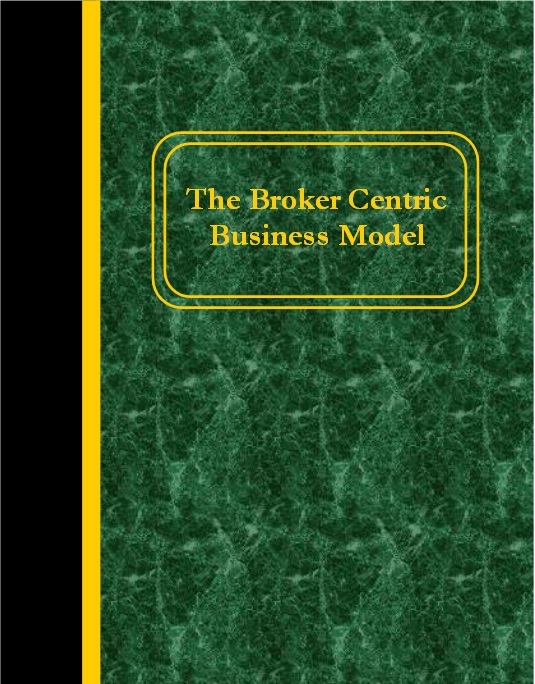 If you are a high producing Broker and perceive the Broker Centric Business Model is both advantageous and applicable to your business, please contact me for additional information and discussion.